Garrett Brown was honored with the No. 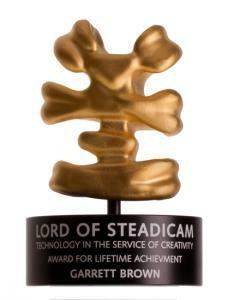 1 Lord of Steadicam Technology in the Service of Creativity Award. since its invention in the 70s. The most recent International Steadicam Workshop took place from June 30 to July 6 at Starnberger See in Germany. the early 80s, and Tiffen.